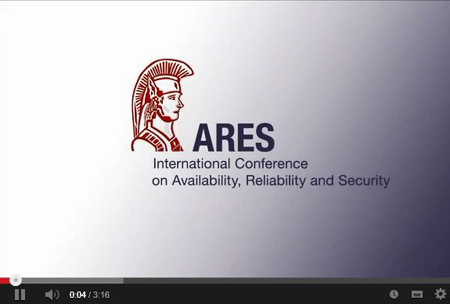 The proceedings of ARES 2015, published by Conference Publishing Services (CPS), are available here in the XPlore Digital Library. Authors are invited to submit research and application papers according the following guidelines: two columns, single-spaced, including figures and references, using 10 pt fonts and number each page. The proceedings of ARES 2016 and its workshops will be published by Conference Publishing Services (CPS). Submitted papers will be carefully evaluated based on originality, significance, technical soundness, presentation and clarity of exposition. Simultaneous submission of the same work to multiple venues, submission of previously published work, or plagiarism constitutes dishonesty or fraud. ARES, like other scientific and technical conferences and journals, prohibits these practices and may take action against authors who have committed them. 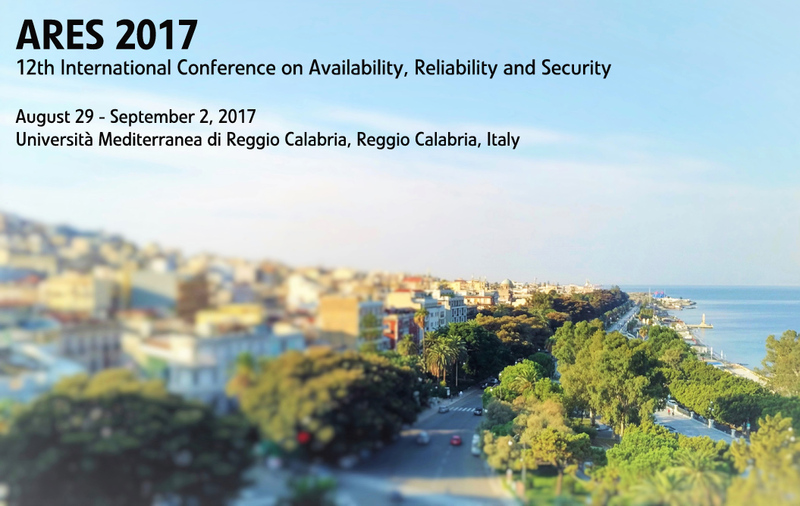 Contact author must provide the following information at the ARES conference system: paper title, authors’ names, affiliations, postal address, phone, fax, and e-mail address of the author(s), about 200-250 word abstract, and about five keywords. Double blind review: ARES requires anonymized submissions – please make sure that submitted papers contain no author names or obvious self-references. To avoid accepting papers for ARES 2016 which are not presenting original work your paper will be plagiarism checked by PlagScan Plagarism Check. If you don’t want your paper to be checked automatically please contact us.